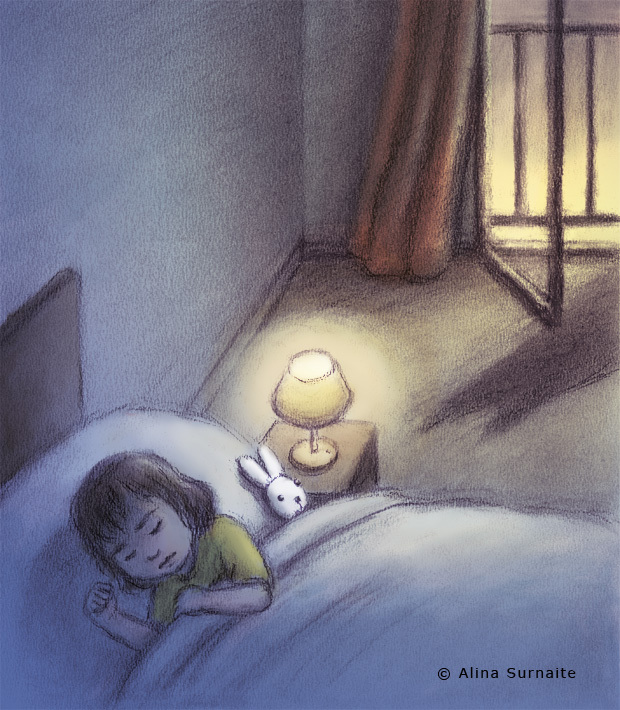 My debut picture book 'I Love You, Bunny', a bedtime story about overcoming the fear of darkness, was published by Lincoln Children’s Books in February 2018 in the UK and the US. The paperback came out in September 2018. This picture book is also available in Japan, published by Toyokan Books and recommended by Aya Aiba, the first sleep consultant in Japan. ‘I Love You, Bunny’ is longlisted for the Klaus Flugge Prize 2019 that highlights the most exciting newcomers to picture book illustartion. It was reviewed by ReadItDaddy, Red Reading Hub, BookTrust and Books My Toddler Loves.